Let us face it, we all love editing our pictures. One of the best tools for editing pictures is Photoshop but it requires one to be well-versed with the software. PicsArt came up with a solution for that. It provides users an option to edit many aspects of a picture but without requiring any special training. The software takes care of all the little trimmings and effects that you want to instill into your pictures. PicsArt is a complete suite of editing and photo management, which allows us to make adjustments to images in a very fast and easy way. This has been one of the main success factors of PicsArt, allowing us to make many alterations and modifications with a few simple clicks. Among these modifications, we can highlight the following: collage, frames and borders, text effects, banners, cutouts, rotations, color adjustments, etc. The application was made available to only mobile devices and that prevailed as a problem. PC users were unable to reap the benefits of the amazing features that PicsArt has. The first amazing and very handy tool in PicsArt is its drawing tool. Using this tool you can draw any kinds of graphical figures. It also has the photo editor using which you can do lots of customization on the pictures saved on your device. You can easily add special effects, frames, clip arts and lots of things on the pictures. 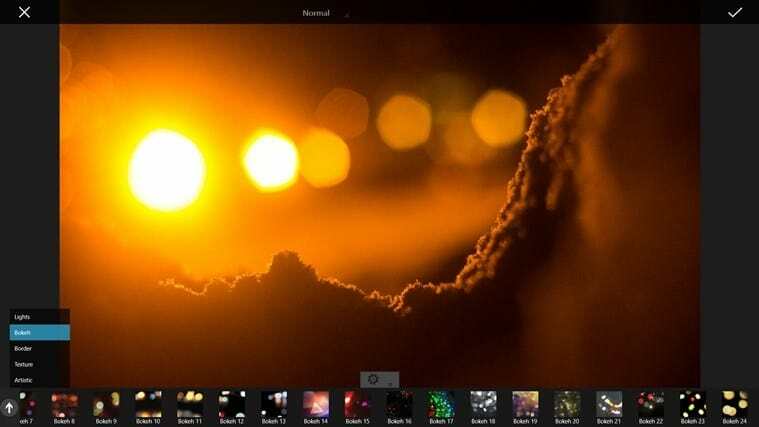 There is a simple way to use PicsArt on PCs using Windows (XP, 7, 8) and that is by using the Android Emulators such as BlueStacks. BlueStacks is a very popular application which allows users to directly use Android applications on their PCs. Simply download the emulator and open it. In the application, search for PicsArt on the Play Store and download the application. You can use all the features of the photo editor right from the comfort of your PC. Who Is Responsible for the Frozen Pipes in a Rental Apartment?